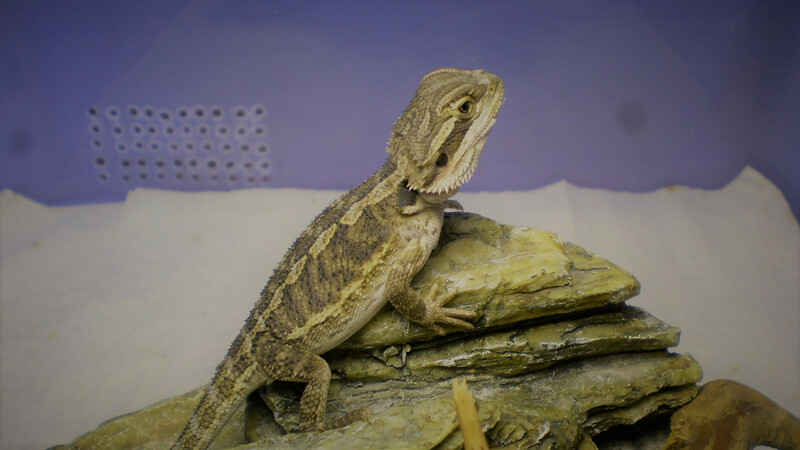 Have you ever seen worse... • Bearded Dragon . org . I've had a lot of dragons and this has got to be the worst face shed I've ever seen. Their sheds are not pretty to see , I regard hatchling sheds are skin explosions. My Caesar is at the start of his first shed since we bought him RIGHT NOW. 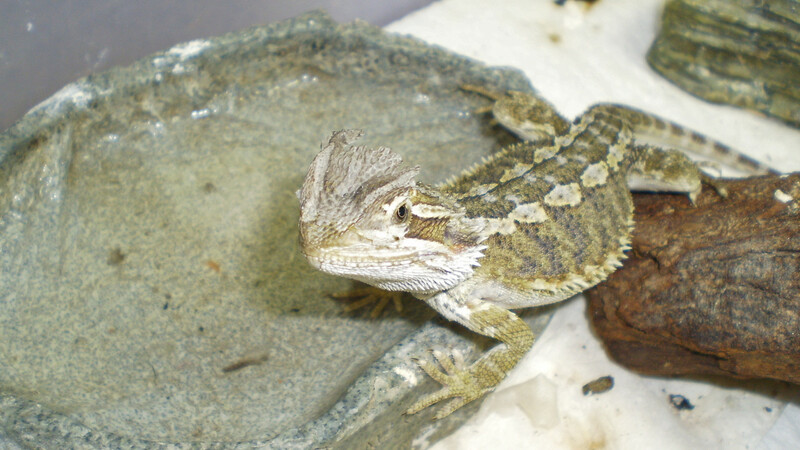 He really made the most of the water dish this afternoon as soon as I returned it to the rearing tub , he was a crazy little bearded dragon for about 14 minutes and looked like he was having a ball. Your poor baby's face does not look happy. Not effecting his apetite : he polished off about 12 small (1/4 size) crickets + a heap of buk choi and grated carrot and a medium silkworm ( 1.5" long , no interest in the crickets after the silkworm was hoovered down ). After that he didn't want to eat anymore and was looking at me funny lol. Caesar LOVES his daily silkworm , I simply place worm on the end of finger and place it in reach and wham , no more silkworm , there's no hesitation . Quickest meal of the day, all done in under a minute. OMG, this kind of shed happened to Tampico when she was a baby. I felt soooo bad for her. She looked utterly miserable. Poor guy. I feel for ya! Omg!! What’s his name?? This is the cutest and also funny at the same time! Hope he’s doing okay now!